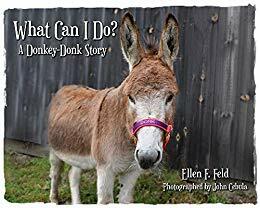 Donkey-Donk has moved to a new farm where all the horses and ponies have special jobs. But as much as Donkey-Donk tries, she just can't do any of those jobs. Will she ever find something that she can do?